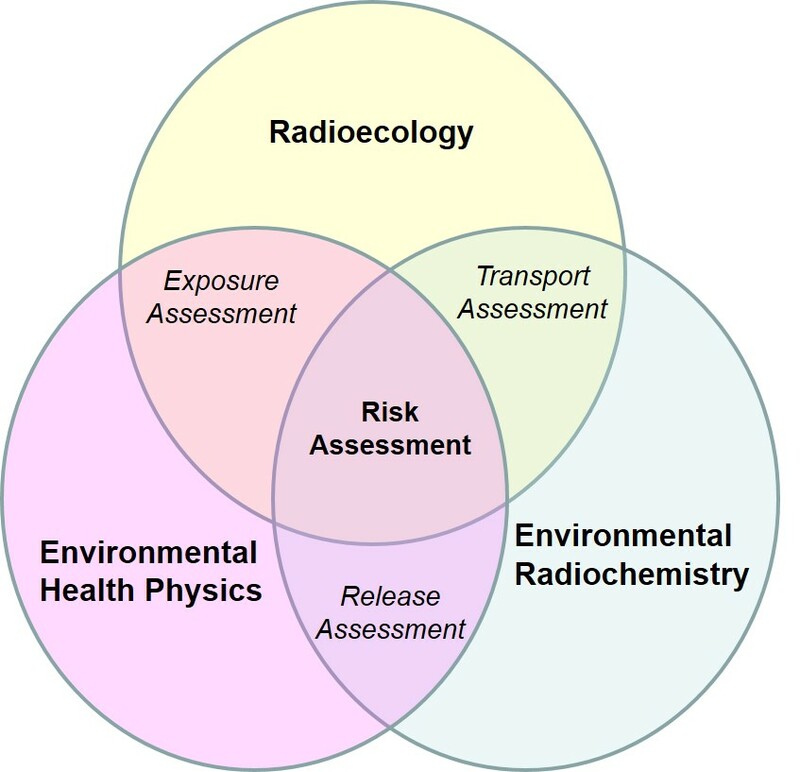 The Center for Nuclear Environmental Engineering Sciences and Radioactive Waste Management (NEESRWM), serves as a focal; point for research and education in the characterization, evaluation, and remediation of radioactive contamination as well as the evaluation and development of processes for the management of radioactive wastes. 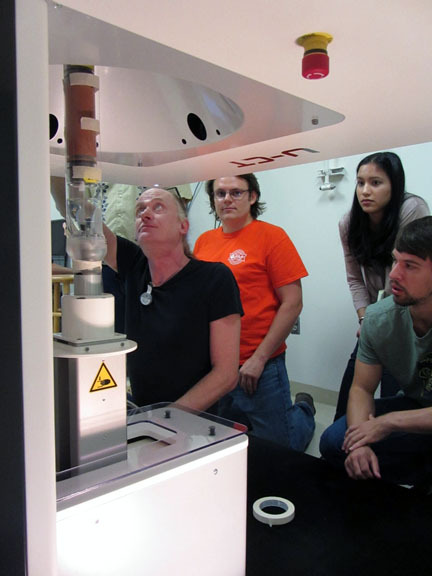 The goal of the Center is to conduct research related to the environmental aspects of nuclear technologies and naturally occurring radioactivity and and radiation and in doing so to contribute to the education of graduates who are capable and qualified to take future leadership roles in the nuclear environmental community within South Carolina, the nation, and the world. To conduct basic and applied research in areas such as environmental health physics, radioactive waste processing, environmental risk assessment, life-cycle assessment, environmental radioactivity, radiation detection and measurement, and environmental remediation. To conduct research projects that assist government and industry in the characterization, evaluation, and remediation of radioactive contamination from both natural and anthropogenic sources and in the evaluation and development of processes for the management of radioactive wastes. To develop and promote seminars, symposia, and short courses on current topics in nuclear environmental engineering sciences and radioactive waste management. To be an information and education resource to the State of South Carolina on issues related to environmental radioactivity, including assistance to citizens and local governments. To provide faculty with the infrastructure to assist them in the development of sponsored programs in fields relating to nuclear environmental engineering sciences and radioactive waste management. To provide an opportunity for students at both the graduate and undergraduate levels to participate in meaningful research projects related to nuclear environmental engineering sciences and radioactive waste management.